Space Exploration Technologies (SpaceX) will soon move its VTVL reusable first-stage demonstrator, Grasshopper, to Spaceport New Mexico for further testing. New Mexico Governor Susana Martinez announced that SpaceX has signed a three-year agreement to lease land and facilities at Spaceport America for the next phase of flight testing. 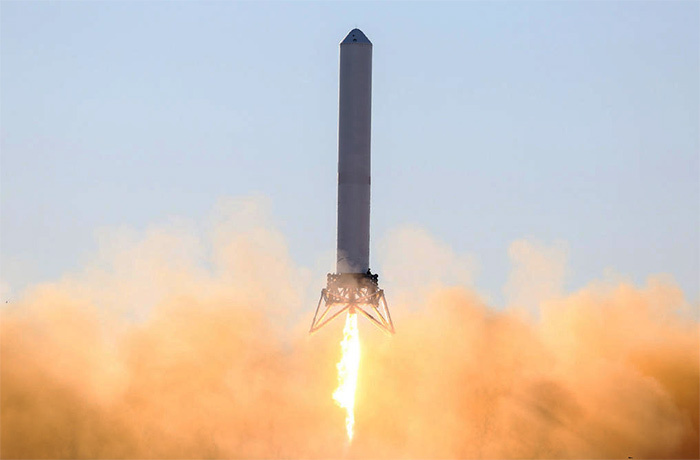 SpaceX has completed its first series of successful, low-altitude tests of the Grasshopper vehicle in McGregor, Texas.